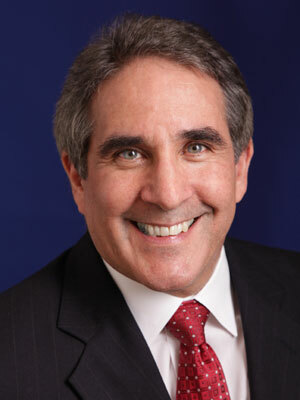 He graduated from Palmer College of Chiropractic in 1986, though it wasn’t his first experience at chiropractic college. Dr. Serpentelli had initially enrolled at the Pennsylvania College of Straight Chiropractic and was nearly done with his program. It was then he realized that he wasn’t satisfied he’d learned all he could. Instead, he started over at Palmer, the prestigious institution where chiropractic began. Since that time, Dr. Serpentelli has completed many additional courses to further benefit his patients. He’s completed a three-year postgraduate training program in Functional Medicine from National College of Health Sciences. In addition, he’s studied targeted enzyme therapy, fascial manipulation and instrument-assisted soft tissue manipulation. Dr. Serpentelli sees all ages and levels of health. He especially enjoys helping people who have been unable to find a solution through other avenues. One such case was a young girl, age 16, who had unrelenting migraine headaches. It was so bad, and nothing helped to the point where she was seeing a psychiatrist, and even ran away from home. Chiropractic care with Dr. Serpentelli eliminated her problem, which allowed her to transform her entire life. Integrated Physical Medicine is truly a family-based practice, with Stephanie, Dr. Serpentelli’s wife of over 25 years, working to assist in every aspect of operations. Their son works as our X-ray technician and chiropractic assistant, and their daughter cleans the office on the weekends. In their spare time, they enjoy traveling. 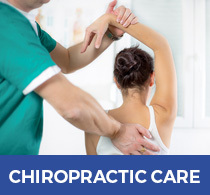 Dr. Serpentelli is a member of the Florida Chiropractic Association and the American Chiropractic Association. We offer same-day appointments. Get the immediate attention you need by contacting us today!